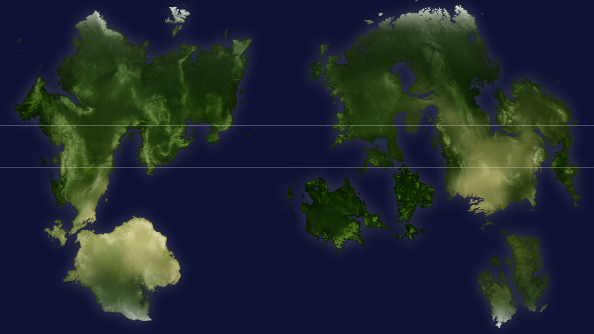 A lot of rather large worlds have been created in Minecraft. There are builders creating Middle-Earth, software that’s rendered World of Warcraft’s Azeroth in blocky detail and even the entirety of Denmark. We rather like big Minecraft projects here, which is why those three are all in our list of the 15 best Minecraft servers. 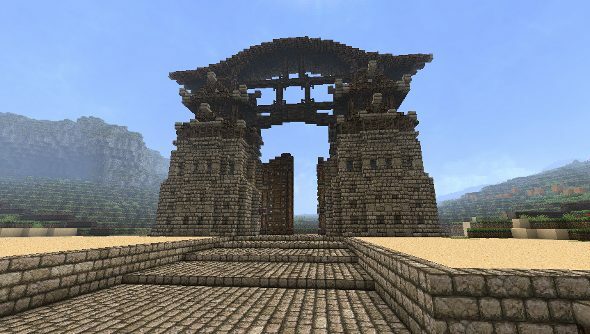 Aerna is another humongous server, and its creators claim that it’s the largest and most detailed Minecraft server out there. It’s a work in progress, but is already massive, 102,400 blocks across and 84GB in size. Towns and countries are being developed, with cultures with histories and their own architectural styles. 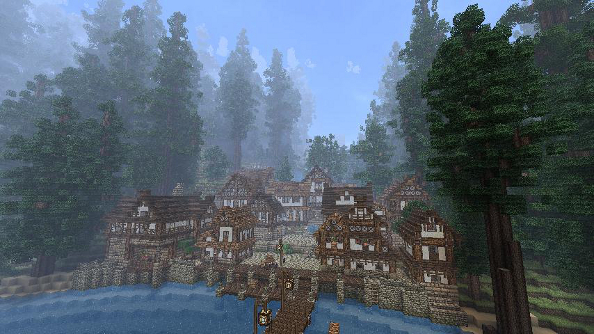 Mirb says that these settlements also have NPCs that run shops and offers quests and tasks for players. While the server isn’t public yet, if you want to get involved, you can message Mirb on the forums and maybe lend a hand.